​Turkish side Besiktas have reportedly made enquiries about the availability of Christian Benteke ahead of a potential loan move in January. Having sold Cenk Tosun and Alvaro Negredo in 2018, the Super Lig side have been long reported to be chasing a new striker, with links to Javier Hernandez emerging in recent weeks. According to ​Milliyet, however, the club now sees ​Benteke as its main target, and have made an initial loan offer ahead of a January move. The report claims that Besiktas expect talks to take place into the new year over the 28-year-old, who has been sidelined since September with a knee injury. The Belgian striker has managed just four appearances for Crystal Palace so far this season, coming in the Eagles' first four Premier League matches, with Wilfied Zaha, Andros Townsend and Jordan Ayew largely assuming striking duties in his absence. 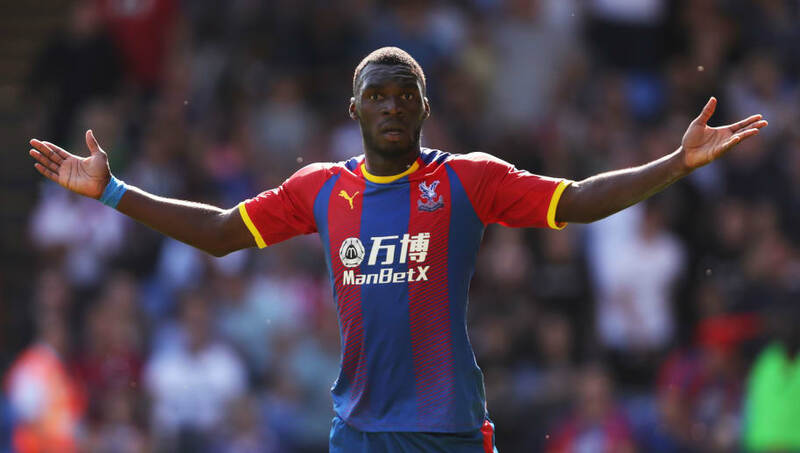 It's unclear yet as to what Palace's stance is on his potential departure, but loaning him out to find his fitness elsewhere before evaluating the situation again in the summer is likely to be one of the options on the table. Having signed for the Eagles from ​Liverpool in 2016, the Belgian striker has enjoyed mixed fortunes at Selhurst Park, scoring 20 goals in 75 appearances - not the worst strike rate, but a pronounced departure from the 49 in 101 he managed for ​Aston Villa before his ill-fated move to the Reds.